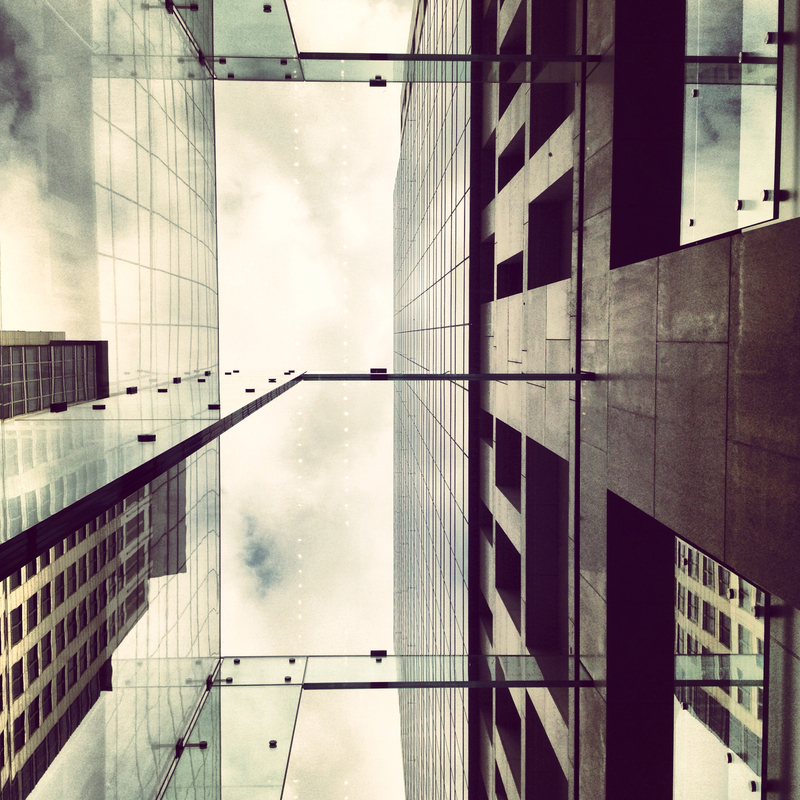 Positioned skywards, from the foyer of the iconic George Street, Sydney Apple store. This was the first time, having previously become enamored with the Apple ecosystem, that I had an opportunity to pay a visit to an Apple store. The store operates over three levels and, like many Apple stores around the world, has a large glass facade. There were masses of potential customers milling around on the various levels within the store ogling over various Apple iDevices, as well as disparate individuals sitting around on the floor of the store utilising the Apple store’s free WiFi with their smartphones and laptops. Perhaps overseas travellers uploading their latest selfies to Facebook. Or, perhaps they were writing their memoirs.